Vertical Two Door Glass Chiller Manufacturer & Supplier in India, Vertical Two Door Glass Chiller in India. 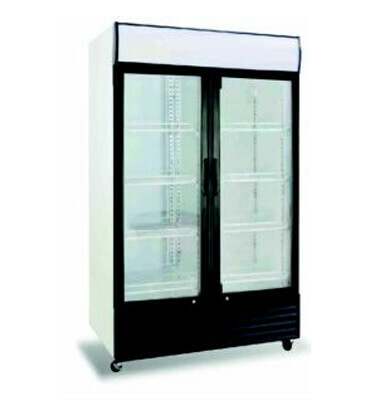 We are the leading manufacturer and supplier providing our clients with a wide range of Two Door Glass Chiller that is manufactured using high grade raw material and advance technology. Our skilled professionals have vast experience in the design and construction of Cold Rooms to suit your specific requirements, whether it is for hotels, restaurant chains and food service, or hospitals, pharmaceutical and research facilities. Clients can avail these products at affordable prices.